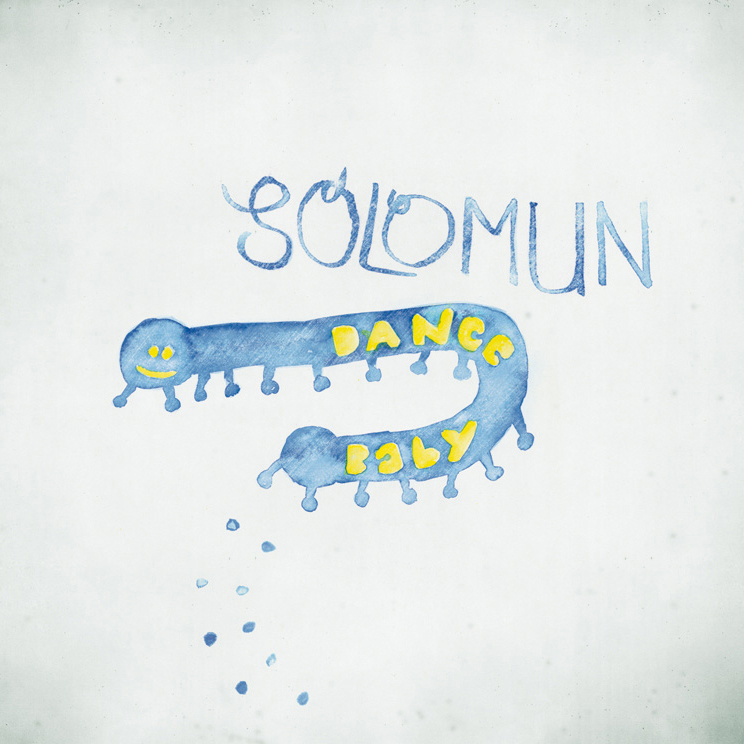 I do not think Solomun or Noir Music needs no further introduction. They have been on everyone's lips and all over the place in this year. Luckystar will be available on the 19th December. Perseus - Cool Runnings... AGAIN!